Long known for his advocacy of the power of positive thinking, Brian Van Bower explains why he's also done all he can as a watershaper to get involved, stay involved and become part of social communities that have helped him advance his professional agenda for decades. 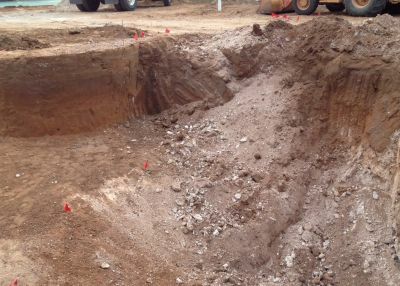 Instead of using soils and structural engineers to prepare plans tailored to a site's specific needs, builders sometimes order generic engineering plans and hope everything will work out for the best. That's a debatable decision, writes Paolo Benedetti, for reasons he lays out here. 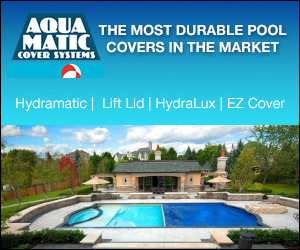 In recent years, I’ve witnessed or participated in enjoyable conversations about the fact that pools, spas, fountains and other waterfeatures are now more complex than they’ve ever been. What I’ve heard and seen less often, however, is equivalent bantering about the fact that engineering plans for such projects must keep pace if these elaborate watershapes are to perform – as they should – well into the future. Words matter, says Paolo Benedetti, so he asks everyone to stop referring to 'waterproof concrete.' 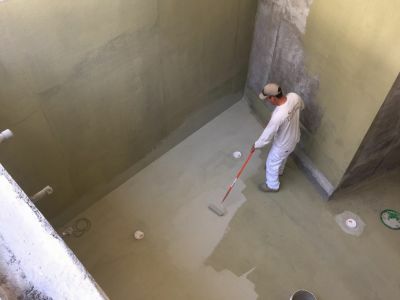 Yes, you can coat it or add things to the mix to make it impermeable, but no, without help, not even the best-formulated, densest batch will be able to keep water at bay -- and here's why. No matter the method by which it is applied, concrete is a fascinating material. The history books tell us that it’s been in use for thousands of years – as far back as 6500 BC, when it was used by Bedouins to make cisterns in which they collected and kept water underground in desert climates. After years of serving as an expert witness in construction-defect cases, Paolo Benedetti knows what can happen when contractors fail to deliver the expected results. Here, he covers a set of practices aimed at keeping builders on the right path -- and out of the courtroom. ‘When I teach seminars on watershape design,’ wrote Brian Van Bower in opening his Aqua Culture column ten years ago, ‘I always emphasize the importance of having a list of questions to ask prospective clients during initial conversations. It’s a point that always seems to ignite discussion – and it usually ends up with someone in the audience asking me to provide such a document for general use. Several years back, Bruce Zaretsky came to a crossroads in his career and decided it was time to be more deliberate about how he gave back to his community. Here's a look at the result: Project Scion, which brings green spaces to rough urban neighborhoods. 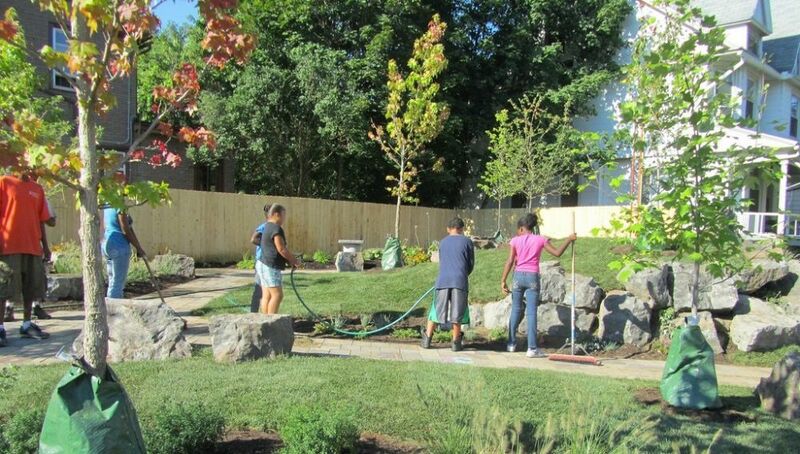 Back in June 2012, the publisher of WaterShapes was kind enough to write a blog about our work with Project Scion, a program Zaretsky and Associates (Rochester, N.Y.) was helping to develop as a means of bringing green spaces to rough urban neighborhoods.